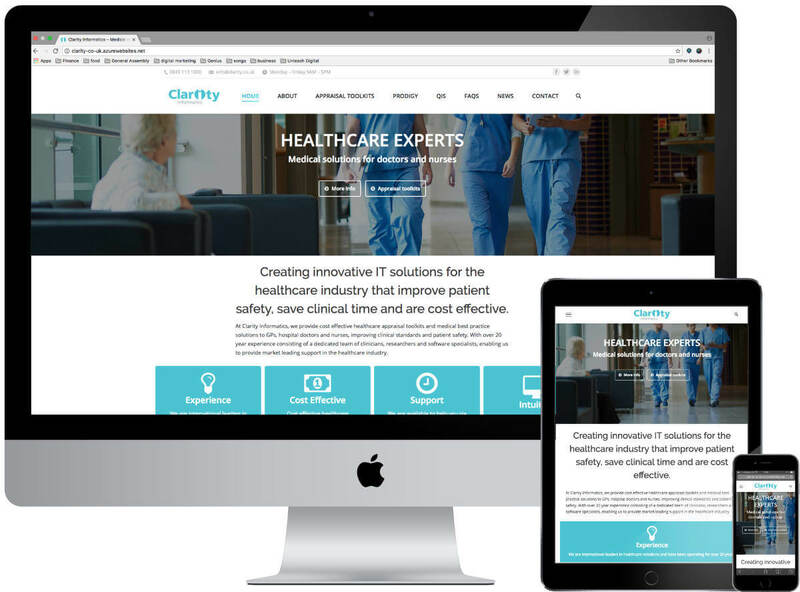 A new website for the UK’s leading healthcare experts in providing medical solutions for GPs, hospital doctors and nurses. 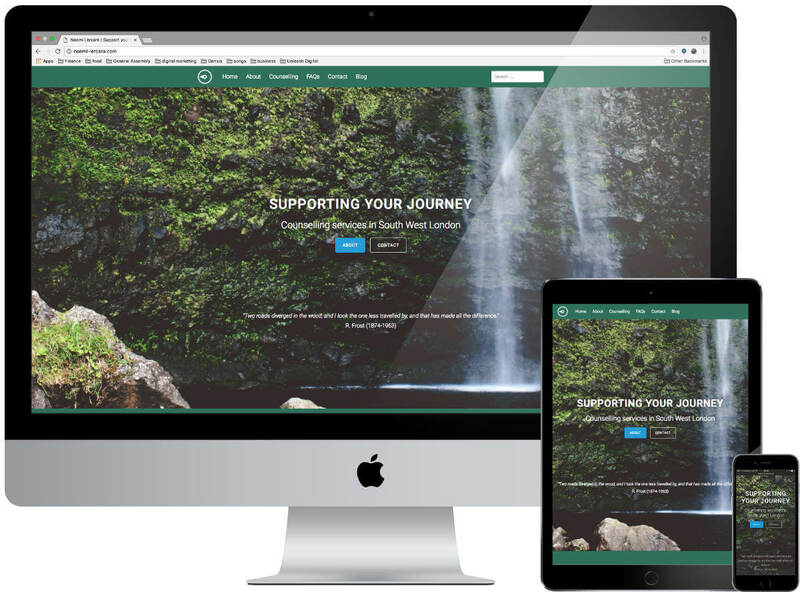 Supporting a new counselling practise with brand identity and a responsive website that helps users feel comfortable and at ease. 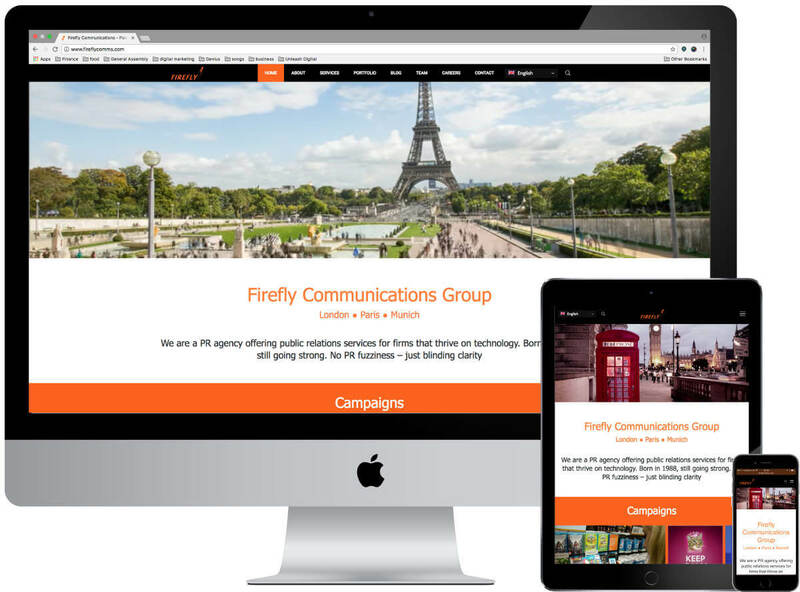 Creating a multi-lingual website for a Pan-European PR agency. 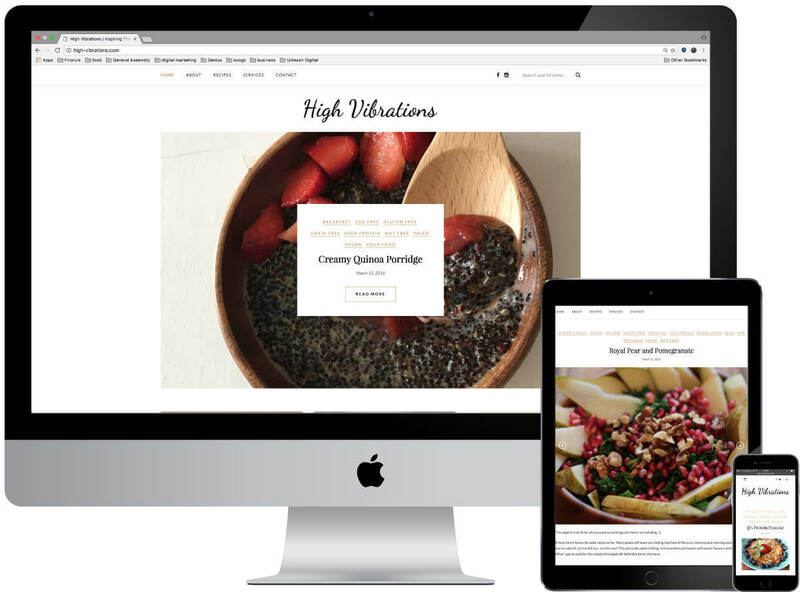 A visually impactful and informative website for a nutritionist entrepreneur to showcase her vegan recipes.